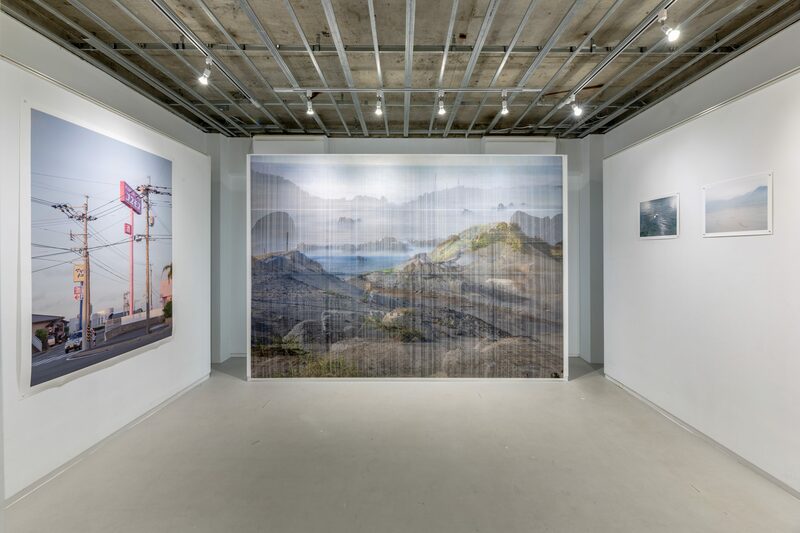 a satellite event of 2018’s KYOTOGRAPHIE co-hosted by SIGMA. 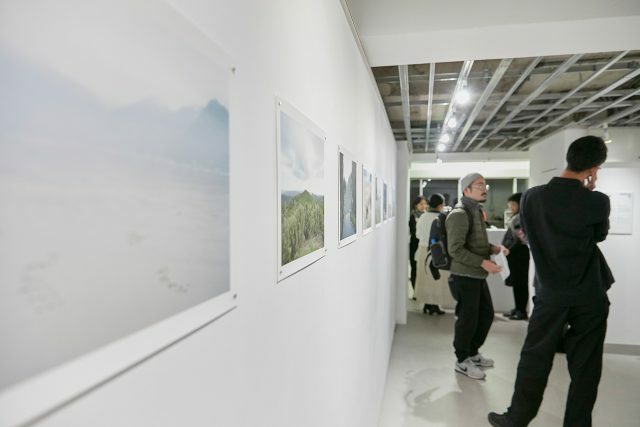 an international photography festival which was held in locations all over Japan’s capital. 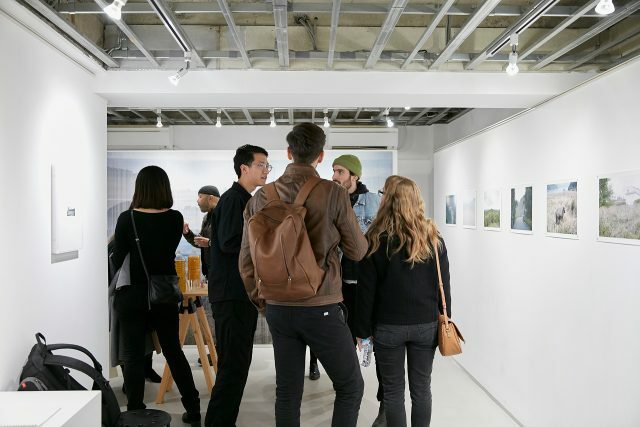 starting with photographs from the meet & greet event held on the opening day. 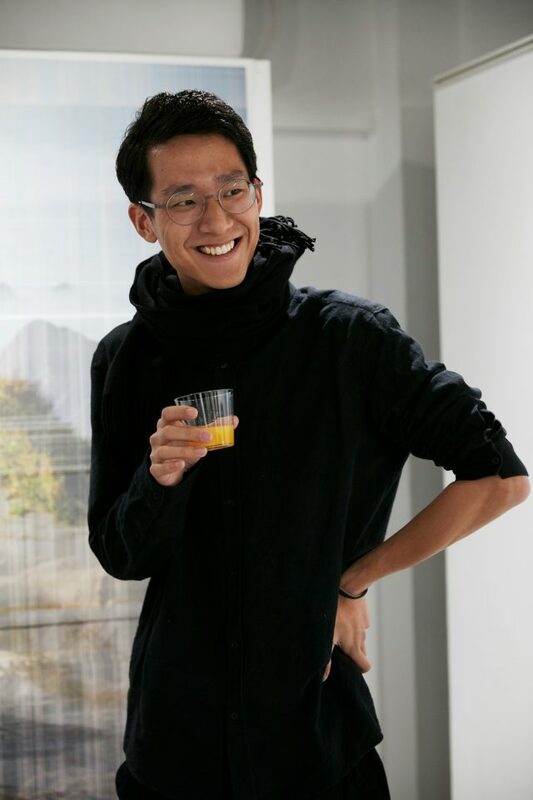 Kenryou Gu, winner of the KG+ Award 2018 Grand Prix. 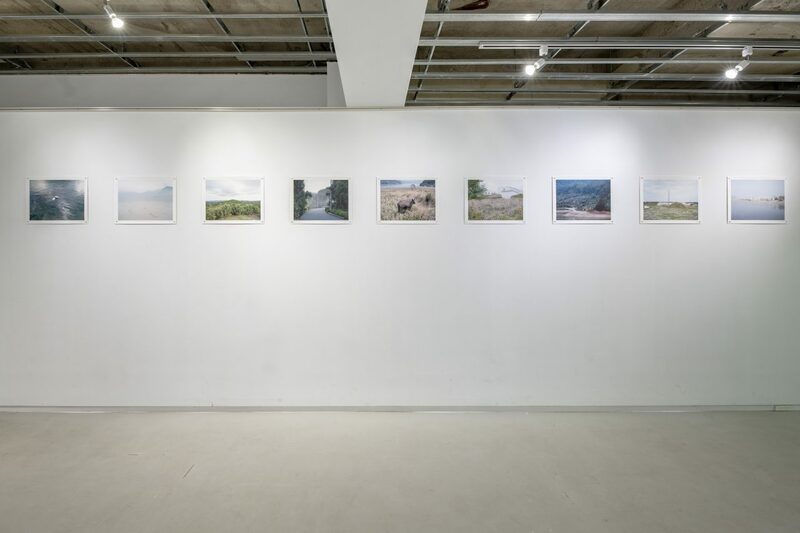 Kenryou Gu portrays the interplay between humans and nature in emotive landscape images. 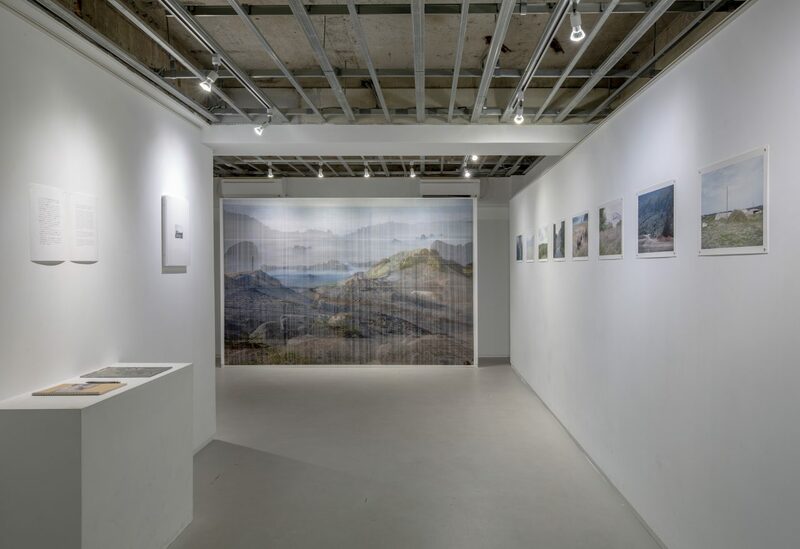 The present series depicts contemporary utopias, with each faithfully recorded aerial view affording a perspective on today’s world, while collectively they do not represent any summative utopia. 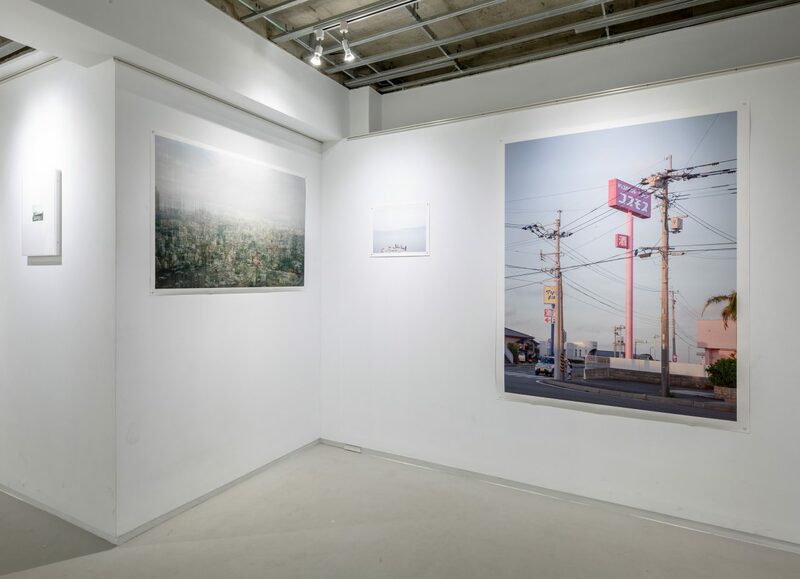 As part of the KG＋ Award 2018, Gu will exhibit in the main KYOTOGRAPHIE International Photography Festival in 2019. 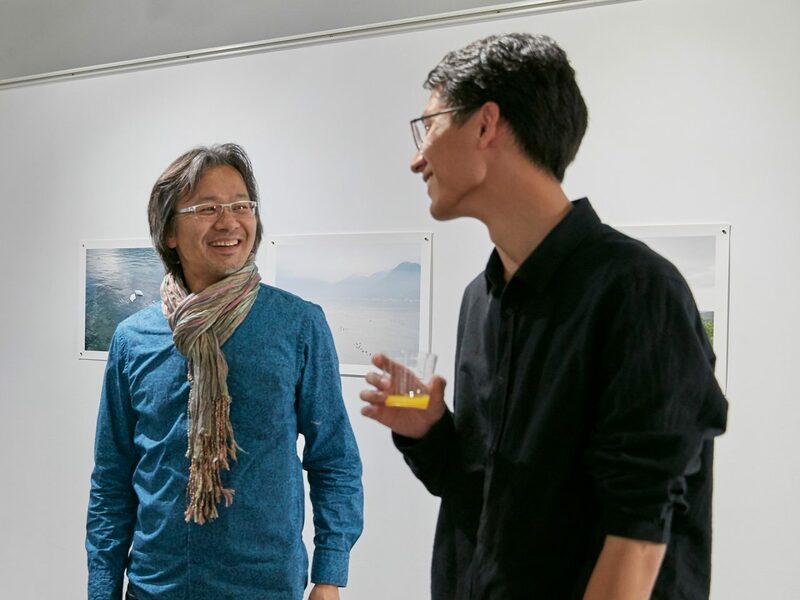 A smiling Kenryou Gu talking about his grand prix with photographer Tadashi Ono (left), Gu’s former teacher. 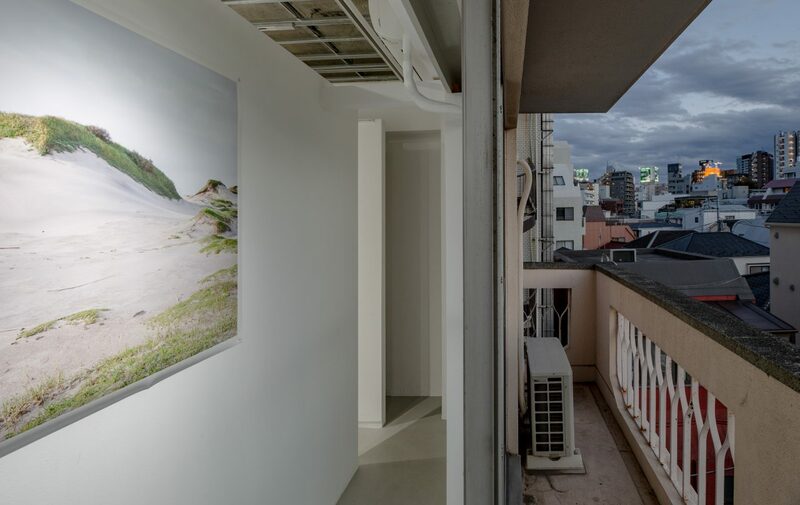 As part of the competition, SIGMA provides all winners and finalists of the KG+ Award 2018 Grand Prix with the opportunity to exhibit their works in Tokyo-based galleries. 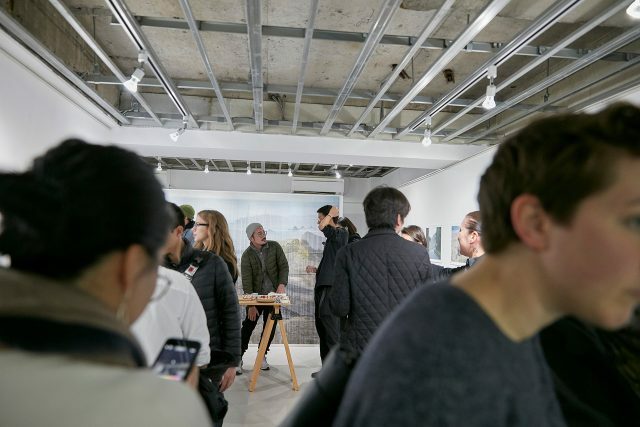 A group exhibition featuring the works of all four grand prix finalists (excluding winner Kenryou Gu) will take place at America-Bashi Gallery in Tokyo’s Ebisu district starting January 31, 2019. We look forward to seeing you there. 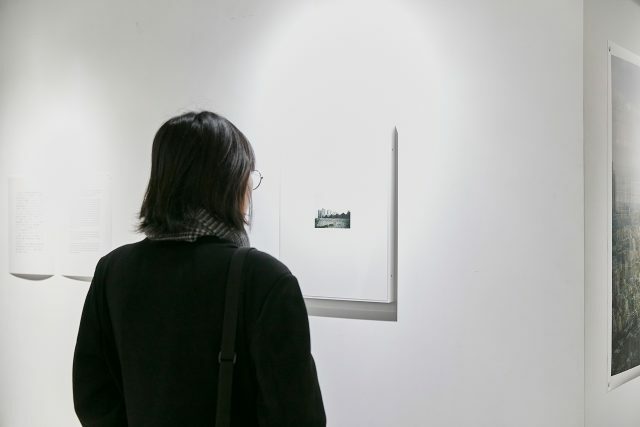 Born in Kyoto in 1994 and raised in Shanghai, Kenryou Gu studied in Arles, France at the École Nationale Supérieure de la Photographie before graduating in photography from Kyoto University of Art and Design. He is currently based in Tokyo.